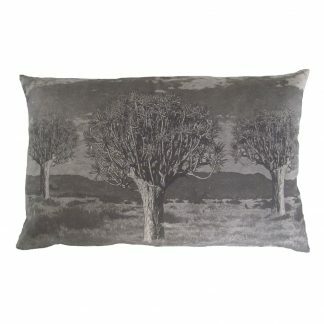 This print recreates a Kokerboom forest on a photograph of a landscape where there “Once were Kokerbooms”. The Kokerboom tree faces extinction – some say as a result of global warming? If only it were as easy (as in Photoshop) to bring real trees back to life.